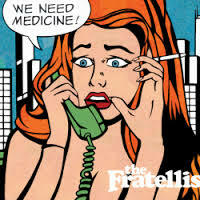 It has been five years since the last Fratellis record. Five years!!! In those five years, a lot has happened.